Jammu & Kashmir, the most popular tourist Places in India with nature at its best. Kashmir is known as the heaven of the world and quite popular for its picturesque valleys and beautiful lakes. Here is the list of best tourist Places in Jammu Kashmir. Jammu & Kashmir is the northern – most state of India which has been endowed with nature's best and, therefore, it has been an object of interest for many travel enthusiasts. Kashmir is known as the heaven of the world and quite popular for its serene beauty. People have written the millions of words to describe the beauty of Jammu & Kashmir but the truth is that the power of words can never comprehend the mysticism that this state possesses. The beauty of J&K is beyond description. Jammu and Kashmir have always been enveloped in an aura of mystery and elusiveness. Let's explore the tourist places in Jammu Kashmir, picturesque valleys, breathtaking lakes, snow called mountains, serene lakes and a lot more which make the J&K as the perfect tourist destination. This is the city which surely redefines the beauty. it is one of the best tourist places in Jammu Kashmir. Being the capital city, its beauty is spectacular. Imbibing many colors of the state, it reflects the authentic Jammu and Kashmir. The city sits quietly on the bank of Jhelum and contemplates the vivaciousness. Due to its picturesque beauty and pleasant temperature, it holds the distinction of the Summer Capital of the state. 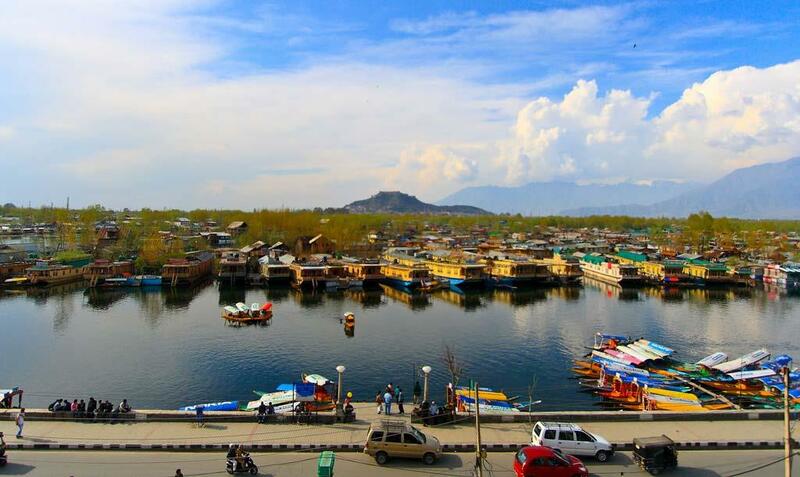 Srinagar is well – known for its beautiful Dal Lake and colorful houseboats. You may also visit Roza Bagh, Chashme Shahi, Shankaracharya temple, Betab valley, Mughal gardens and Nigeen Lake. Leh is popularly known as the land of Queer beauty and sheer adventure. It is one of the best tourist places in Jammu Kashmir. It is one of the oldest deserts in the world and the dream destination of every tourist. Leh is the backpacker's heaven with numerous tracking trails. Leh Ladakh region offers a radically different panorama than any other destination in India can offer. This is the land which offers memories of the lifetime. You may also visit Thikskey monastery, Safaris, Likir monastery, Deskit monastery and Gurudwara Pathar Sahib. Known as the blessed land, Jammu is the perfect place for those who wish to enjoy the limitless beauties of nature. Jammu has everything which is natural, beautiful, mysterious and powerful. 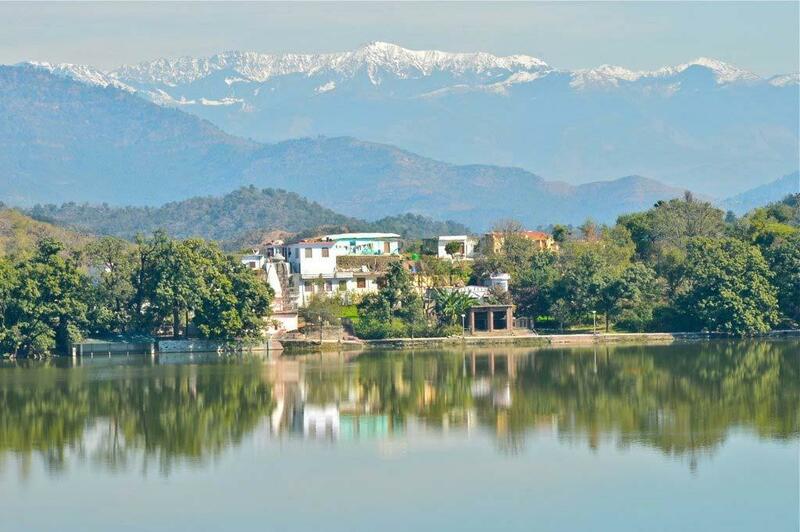 Dubbed as the city of temples, Jammu invites those seeking peace and tranquillity. The unmatched divinity of Mahamaya temple, Peer baba, Peer Khoh, Raghunath Temple touches every corner of Jammu invigorates visitors. This land is protected and blessed by Mata Vaishno Devi. A trip to Jammu is no less than the expedition to the holy land. You may also visit Surinsar Lake, Dogra Art Museum, Mantalai Temple and Gauri Shankar Temple. Known as the land of the rural beauty, Rajauri is situated around 154 km away from Jammu. The district shares the border with Pakistan and thus remains an intriguing tourist destination. Another reason which makes its one of the ideal tourist places in Jammu Kashmir is its calm and pleasant temperature. An absolute delight for adventure and travel enthusiast, Rajauri is amongst the top destinations of the state. Originally known as the Gaurimarg by shepherds, Gulmarg got its present name in around 16th century by the Mughal Sultan Yusuf Shah. Legendary beauty, prime location, and vicinity to the state capital, Srinagar; make Gulmarg a premier hill station in the region. 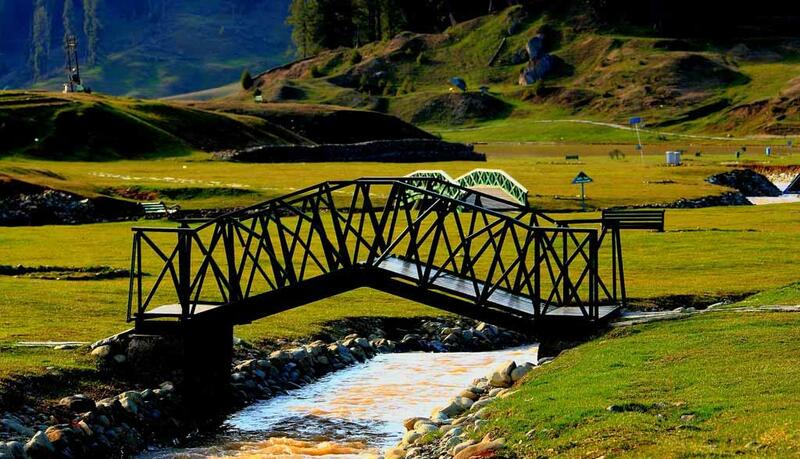 It is not merely a mountain resort but also boasts of the highest green golf course in the world. The trip to Jammu and Kashmir would be incomplete without visiting Sonmarg. It is backed by snowy mountains that stand tall against the cornflower blue sky. It is blessed with an unmatched landscape. Sonmarg is famed for many excursion options. It is the best tourist places in Jammu Kashmir for the adventure loving people. Known as the Meadow of Gold, Sonmarg is set amidst a valley of flowers and lakes. It is the place of enthralling beauty. You may also visit Vishansar Lake, Gadsar Lake, krishnasar Lake and Satsaran Pass. 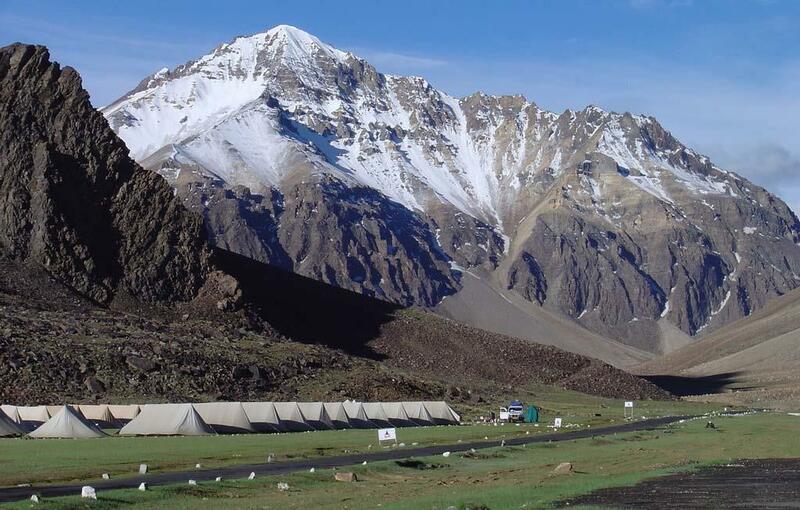 Kargil is situated at the India – Pakistan Border and holds an important place in the history of India. 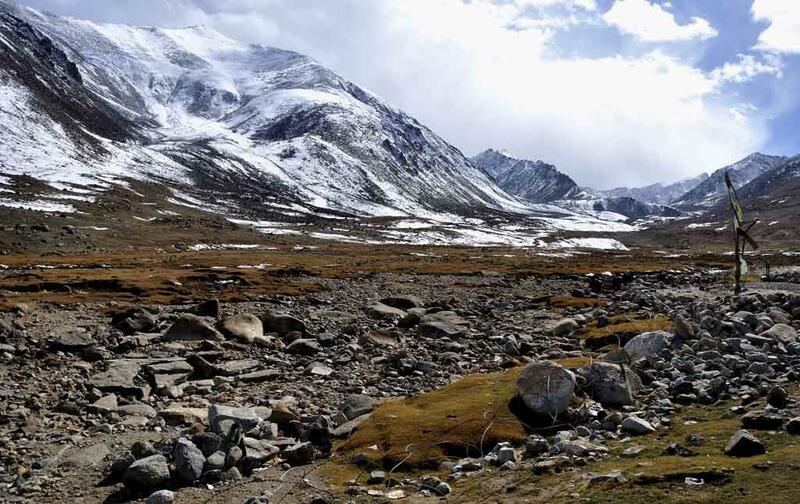 It is one of the interesting tourist places in Jammu Kashmir Braveheart Kargil provides golden opportunities to the mountaineers, campaigners, rafters and trekkers. you may also visit Karste river, Nakpochu Monastery, Shargole Monastery and Karste Valley. Pahalgam is the pristine little hill station near Srinagar. 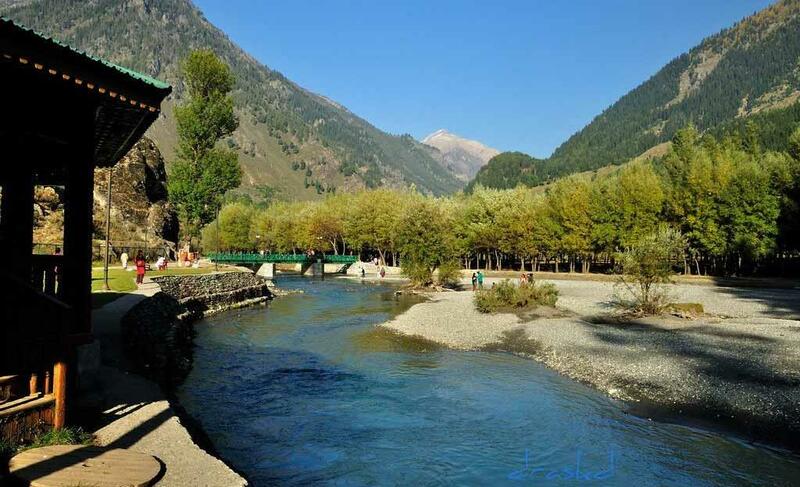 The lofty mountains and the green meadows are followed with tranquillity and serenity in Pahalgam. Blessed with the good accommodation option, Pahalgam is indeed among the top destinations of the state. 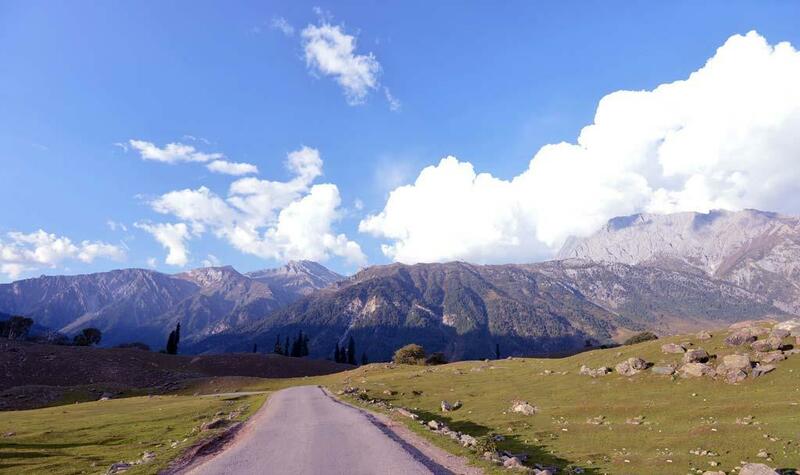 It is also known as the valley of shepherds and one of the famous hill stations in J&K. Now, you have all the names of the best tourist place in Jammu Kashmir. Go hit the road and enjoy your vacations..!! Jammu and Kashmir is a must visit place before you die. There are many incredible tourist places in J&K. We made a visit to JK before a year ago and it was an awesome experience. Don't forget to carry identification proof. Kashmir is like the heaven in the earth .There are many places to visit.The ghati, the lake very famous to visit. In Jammu there are many travel agents who provide guidence facility but i personally suggest tagotratour,Best Travel Agency in Jammu with affordable prices. They can guide through the best tourist places in Jammu and Kashmir.